Stan Wawrinka will work with American Paul Annacone, a former coach of Pete Sampras and Roger Federer, and his regular coach Magnus Norman during the 2017 grass-court swing. “I would like to take this opportunity to announce that I have added Paul Annacone to our existing coaching staff to help during the grass-court season over the next four weeks,” announced Wawrinka, before his loss to Rafael Nadal in the Roland Garros final. Annacone, a former World No. 12, has worked with two seven-time Wimbledon champions. The American coached Sampras from 1995 to 2011, then again in 2002 and Federer in 2010 and 2011. 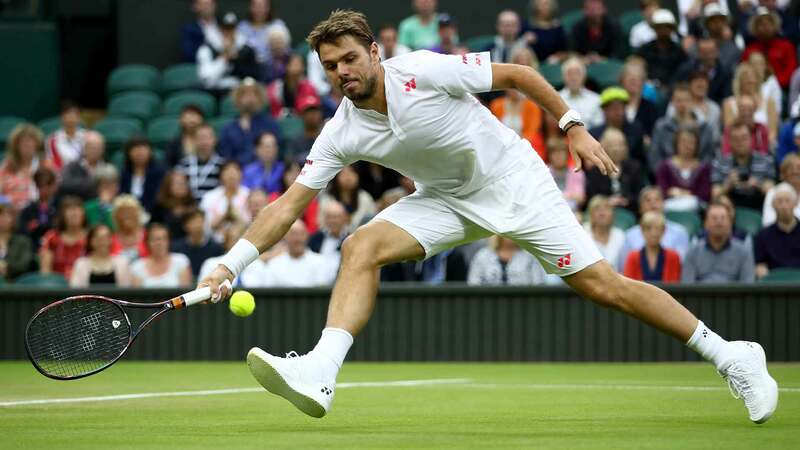 Wawrinka is scheduled to compete at the Aegon Championships, at The Queen’s Club in London, which begins on 19 June, and then the third Grand Slam championships of the year, Wimbledon, which starts on 3 July. Wawrinka’s best result at The Championships, Wimbledon, is quarter-final runs in 2014 and 2015. It is the only major title he has yet to win. In his only grass-court final, the Swiss was runner-up to Nicolas Mahut in the 2013 ‘s-Hertogenbosch final. Speaking after the Roland Garros final, Wawrinka confirmed, « I want to progress, to make strides. I’m very happy with my team, with Magnus [Norman], with Pierre [Paganini], Yannick [Fattebert] – all the people who are around me. Wawrinka worked with 1996 Wimbledon champion Richard Krajicek during the 2016 grass-court swing.